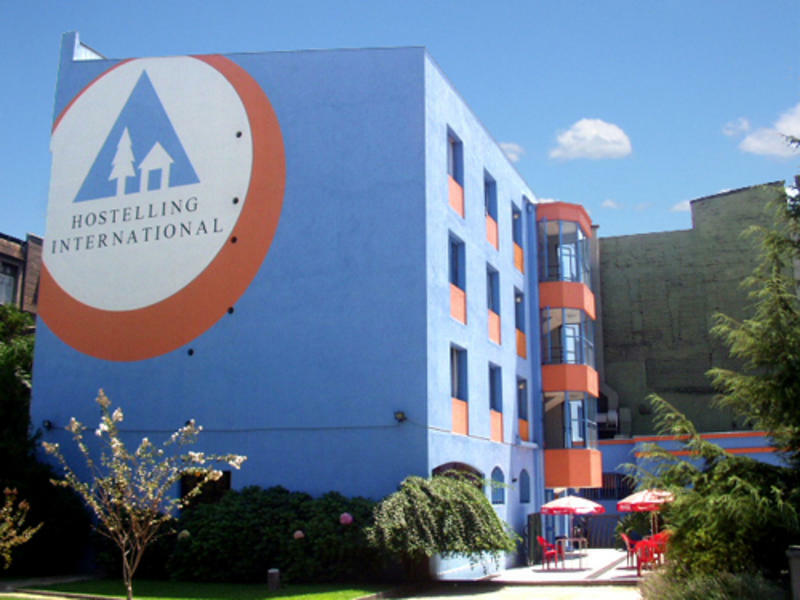 HI-Chile is the best choice for backpackers to stay when they come to visit Santiago. We can accommodate 120 people offering shared bedrooms for 4 or 6 people as well as some private bedrooms with its own bathroom. A simple breakfast, the sheets for the bed and a locker to store your personal belongings are included in the price for the night. The Hostel building was especially built to fulfill this purpose so that you can be sure that you will find or see everything you need. In our cafeteria you can have a tasty meal, be it breakfast, lunch or dinner. 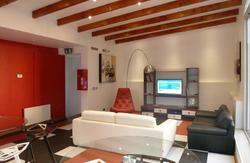 The common area also includes a TV room where you can watch movies or even read a book. Our backyard is the perfect place to rest, relax and spent nice hours with your friends. The Hostel Bar also invites you to have the most famous drinks. On special holidays like the 18th of September (Independence Day) and the 24th and 31st of December we organize a free barbecue for our guests to celebrate and make your stay more comfortable. You have access to the internet so that you can communicate with your friends and family who stayed at home. GTS Travel is our in-house travel agency. Among many other things we offer you a wide range of touristic programs. You dont have to leave the Hostel to plan your journey. We welcome anybody who is interested to stay with us and we sure will do everything to make your stay as enjoyable as possible. Come and visit us! You will have a good time! 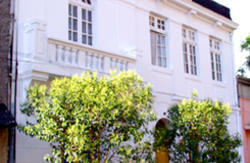 Our Hostel is located in Barrio Brasil, in the centre of Santiago. The Metro station is just a few blocks away so that you can easily get from one place to another.